CROWNS ARE A GREAT WAY TO RESTORE BROKEN DOWN OR DECAYED TEETH. A restorative dental crown is used to repair damaged or decayed teeth and restore a tooth’s shape, size, and strength. While enhancing your chewing ability and smile, a crown can also make the tooth quite strong. 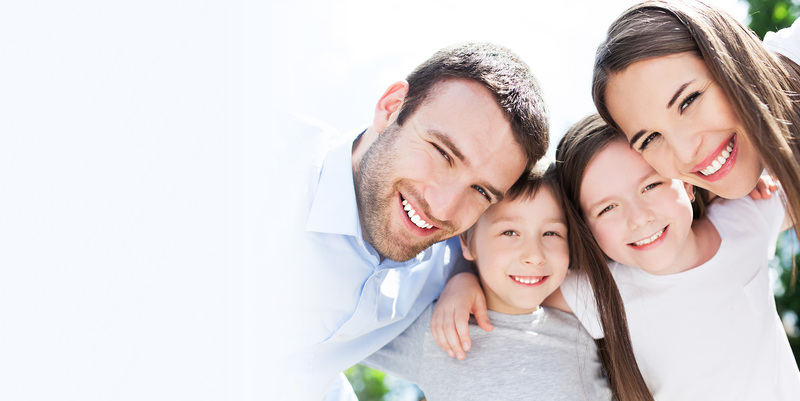 With proper care and hygiene crowns will last for many years. CROWNS CAN BE THE RIGHT CHOICE FOR SOME COSMETIC APPLICATIONS. Crowns can make the tooth/teeth strong and will last for many years while enhancing your smile and chewing ability. They can be completed in as little as two office visits and be made of many different materials depending on the application and desired result. 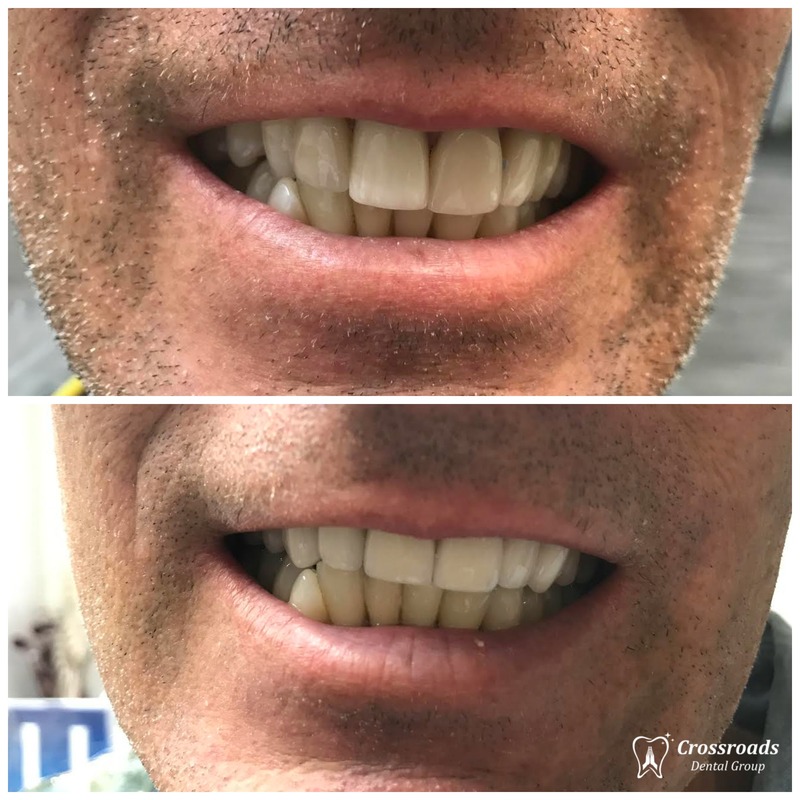 Because the enamel has to be completely removed for a crown application, we prefer to use a more conservative porcelain veneer for cosmetic applications. However, if your teeth are worn, broken or decayed we recommend restorative porcelain crowns for proper treatment. 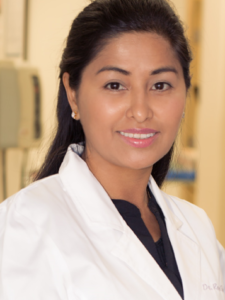 Dr. Shrestha prefers to use superior BruxZir® Solid Zirconia crowns over crowns made of porcelain fused to metal. Depending on the function and desired outcome, crowns can be constructed of several different materials. We can recommend the best type of crown for your dental restoration needs based on the structure of the tooth, chewing placement, and desired appearance. We believe every restorative crown can also be a cosmetically pleasing crown. There are three main types of crowns; ceramic, porcelain fused to metal, and all metal with several types of material. Each material has its own features and unique character. 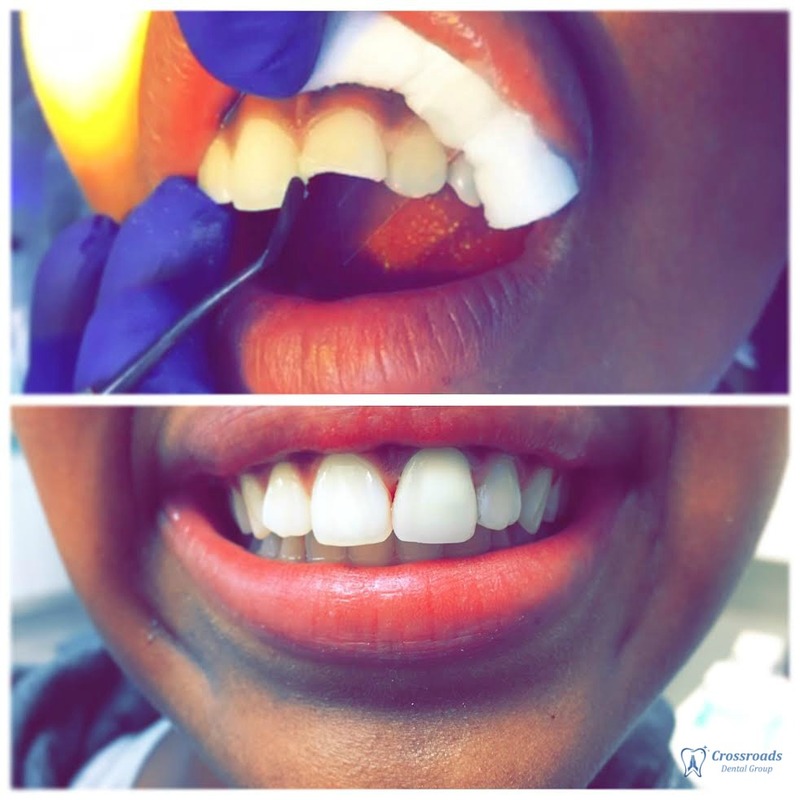 Dr. Shrestha prefers to use superior Solid Zirconia crowns over crowns made of porcelain fused to metal. 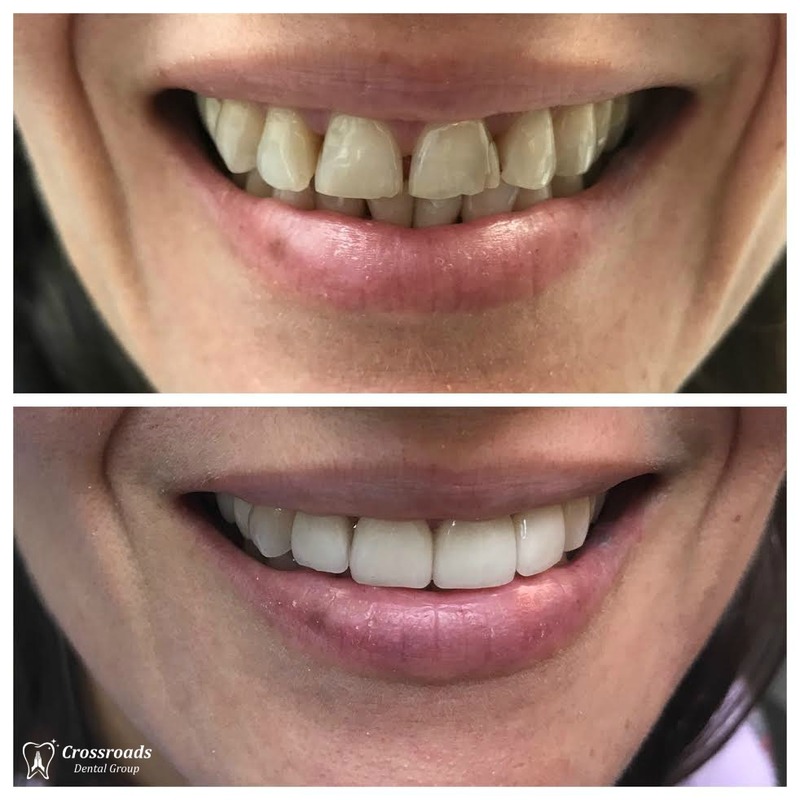 This allows Dr. Shrestha to perform metal-free dentistry and give the patient a beautiful crown with no grey line at the gums. 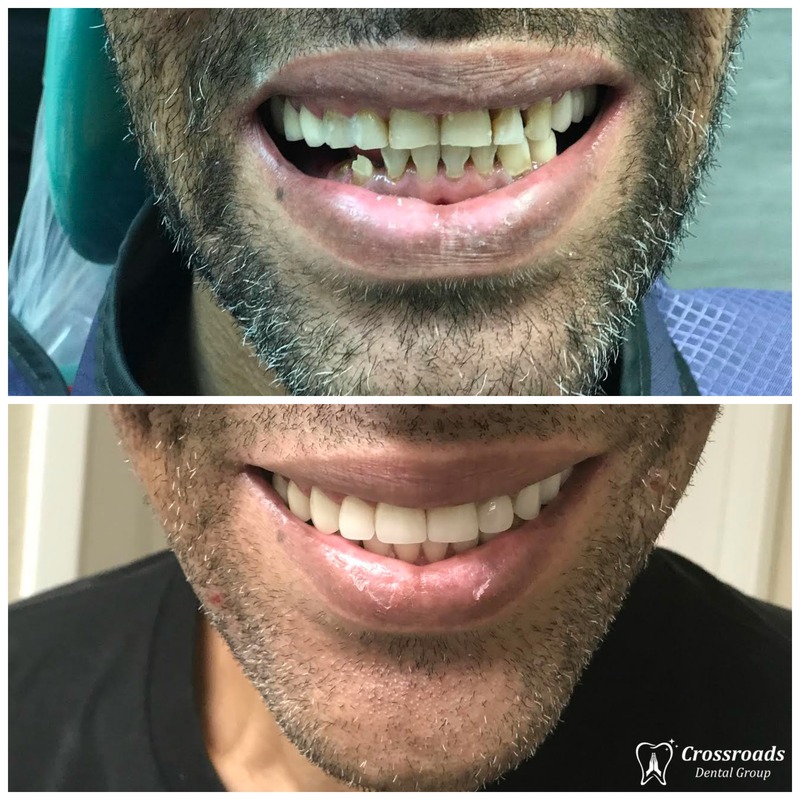 The Crowns we use look amazing and over time will not reveal the unattractive black line at the gumline from porcelain fused to metal crowns. The crown will not stain or change color and can be made to match the light-transmitting qualities of natural teeth. A porcelain crown provides the best natural color match to the rest of your teeth and is an excellent choice for front teeth. 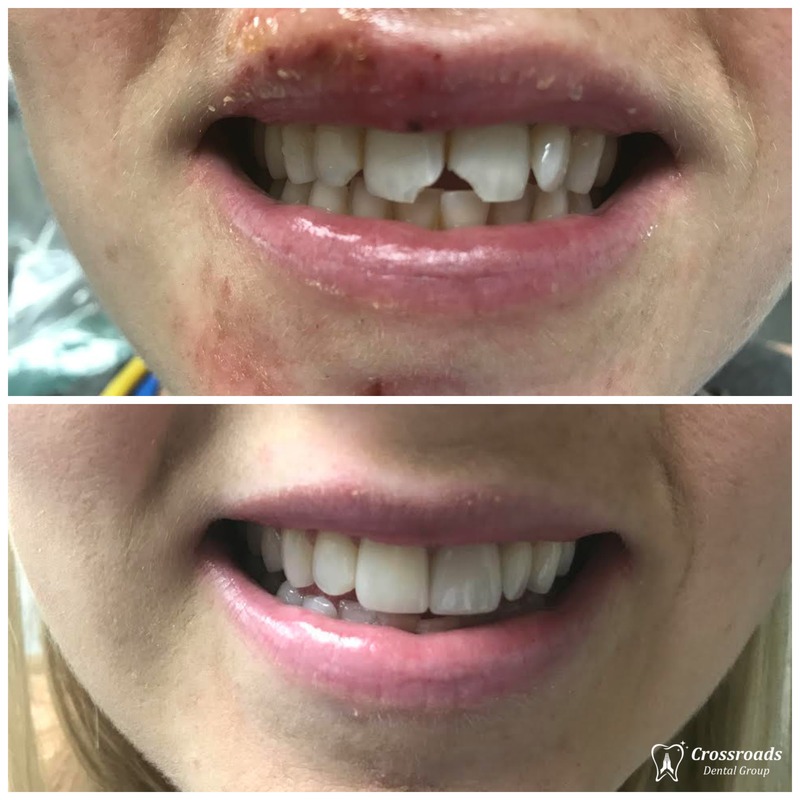 The aesthetic quality of a porcelain crown requires highly skilled and experienced technicians which is why we chose to use labs focused solely on making excellent products. Lava™: When the highest level of natural translucency of your crown’s porcelain surface is important, this procedure is used. During your first office visit, we design your crown. Then you will be fitted with a temporary crown to protect your gum and tooth or dental implant. During a second office visit, your Dentist will fit and permanently bond your crown. DO YOU HAVE GAPS IN YOUR SMILE? EXPERIENCE THE TRANSFORMATION OF DENTAL BRIDGES. Bridges are used to replace missing teeth and are attached to the surrounding teeth using a dental crown on each side of the gap and a false tooth, called a pontic, in between. They enhance appearance and chewing abilities and prevent other teeth from shifting and moving. Since they are attached permanently to the surrounding teeth, they are not removable like partial dentures. They can look and feel like natural teeth. New materials allow bridges to be placed with no grey line at the gums. You can floss under and around them. They can be completed in as little as two office visits and last for many years. What Type of Bridge is Best? When you visit our office, Dr. Shrestha will begin by determining the type of bridge that is best for you. The traditional bridge is made of either porcelain fused to metal or ceramics and attaches to the adjoining teeth with a crown. New zirconium sub-structures allow for metal-free, beautiful restorations. For longer span bridges implants can also be used as anchors for the bridge. All bridgework is custom, which lets us work with you to find just the right type of restoration. By following good oral hygiene and proper care, your new bridge should last for many years. While bridges require a bit more care than natural teeth in order to prevent decay, the expert team at Crossroads Dental Group will educate you on precisely how to care for and clean your bridge. When you visit our office, Dr. Shrestha will begin by determining the type of bridge that is best for you. The traditional bridge is made of either porcelain fused to metal or ceramics and attaches to the adjoining teeth with a crown or implant and a pontic in between. Dr. Shrestha uses the most up to date materials. The days of seeing a grey, ugly margin are over. With new zirconium sub-structures no one else need ever know you have a bridge. At Crossroads Dental Group all restorative bridges are cosmetic! By following proper oral hygiene and attention, your new bridge should last for many years. While bridges require a bit more care than natural teeth in order to prevent decay, the expert team at Crossroads Dental Group will educate you on properly how to care for and clean your bridge.